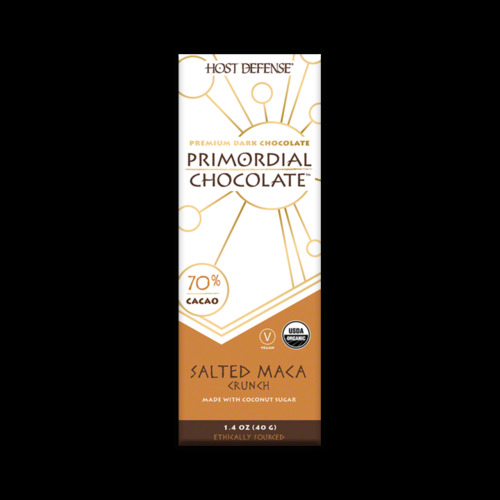 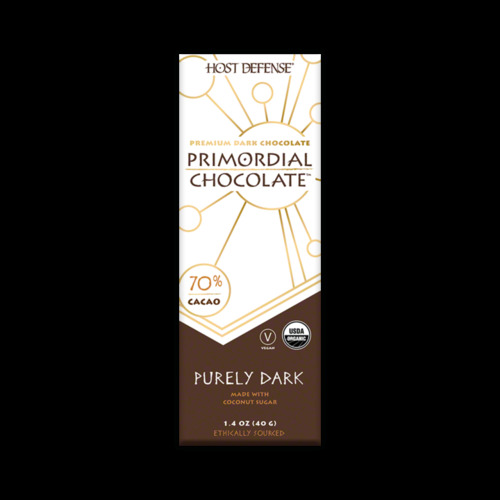 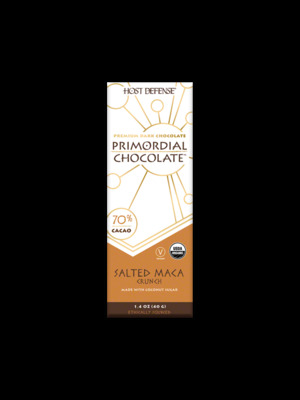 The basic dark chocolate, 70% Cacao, adds enough bitterness for the dark chocolate lover, sweetened with coconut sugar (8g total) for a vegan-friendly chocolate experience. 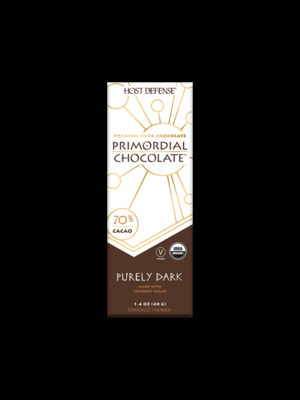 For pure chocolate indulgence, this is your chocolate bar. 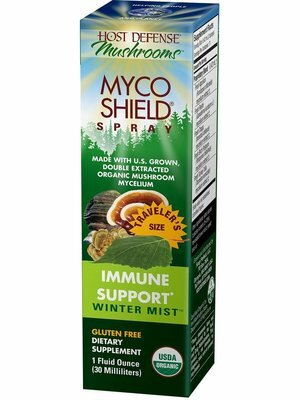 Host Defense Mycoshield Spray, Winter Mist, 0.5oz. 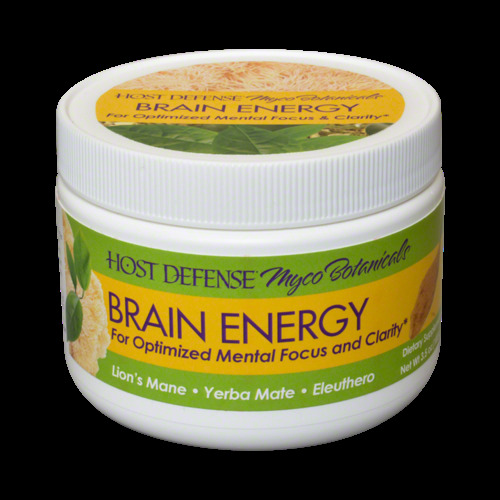 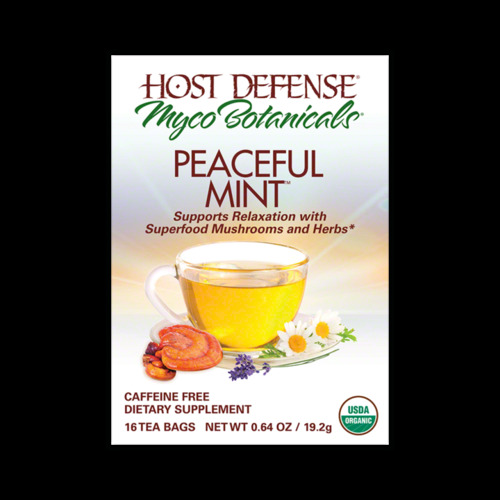 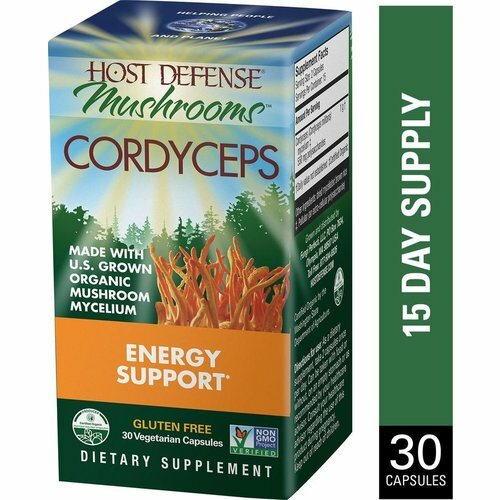 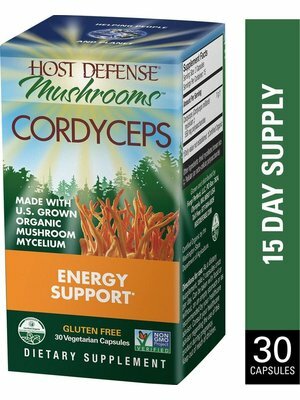 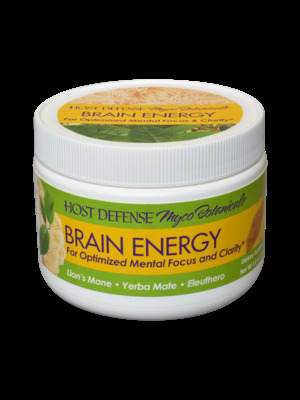 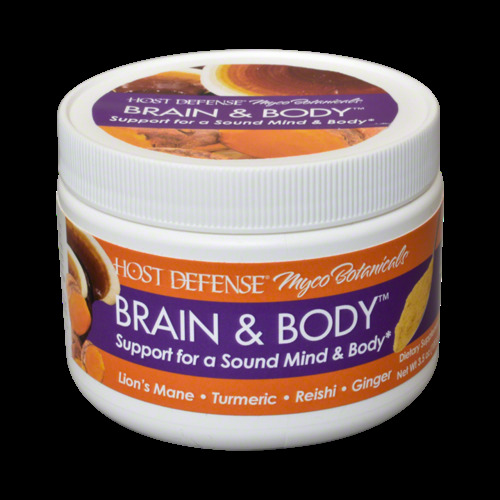 Host Defense Mycobotanicals Brain Energy Powder, 3.5oz. 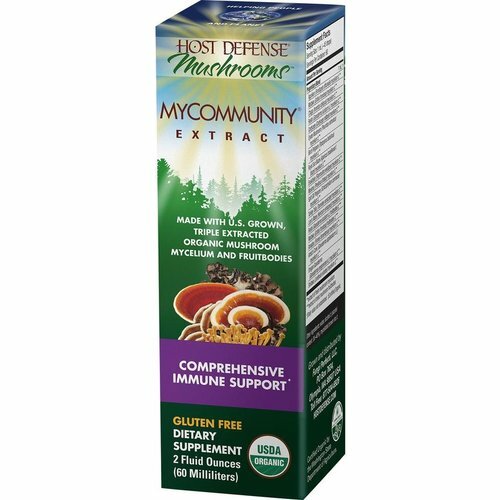 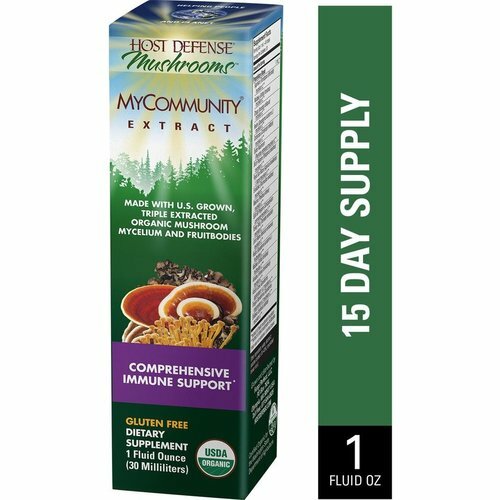 Host Defense MyCommunity Extract, 2oz. 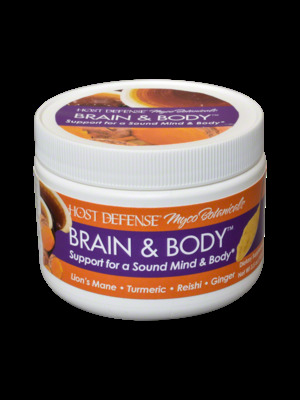 Host Defense Mycobotanicals Brain & Body Powder, 3.5oz. 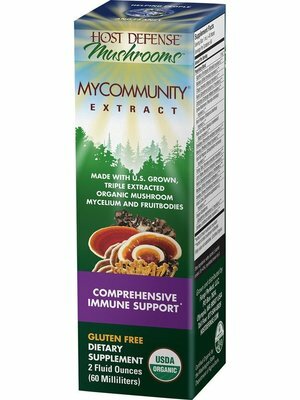 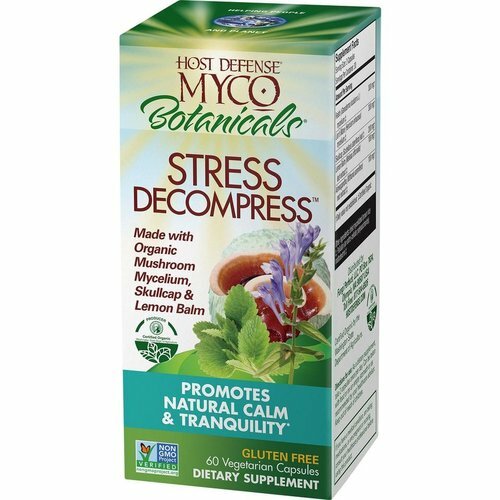 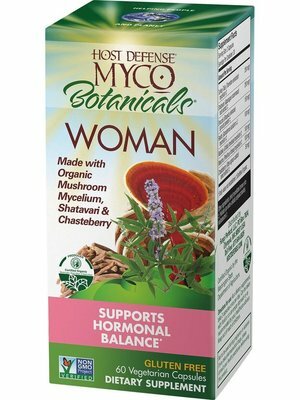 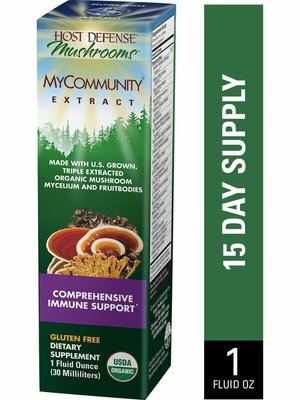 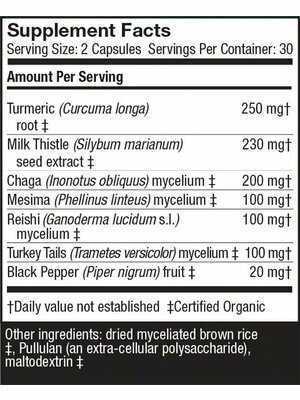 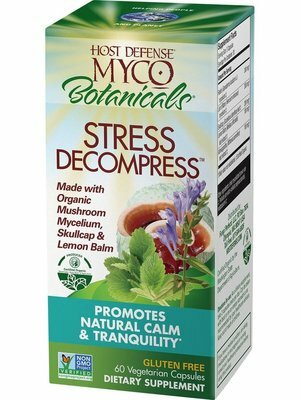 MycoBotanicals® combine two complementary strategies to offer an expanded spectrum of benefits tailored to your needs. 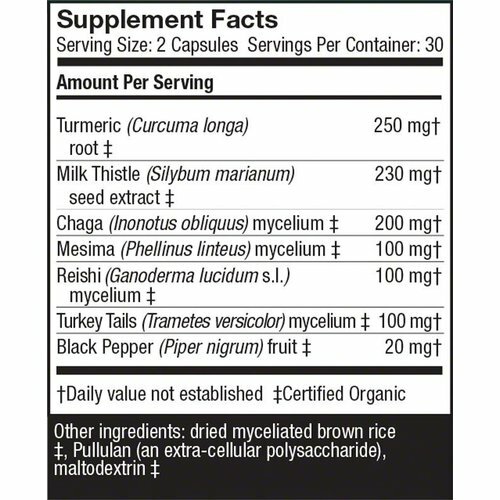 Experience the system-specific support of each new MycoBotanicals formula! 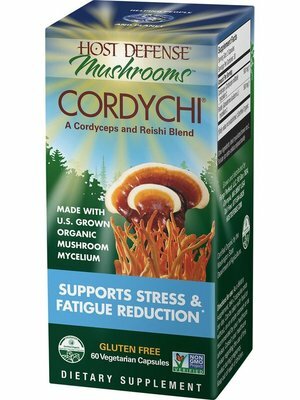 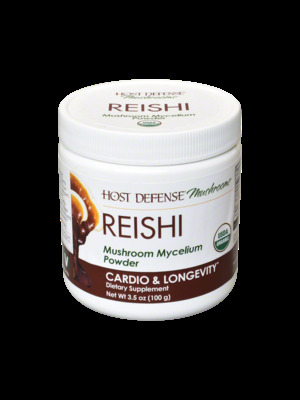 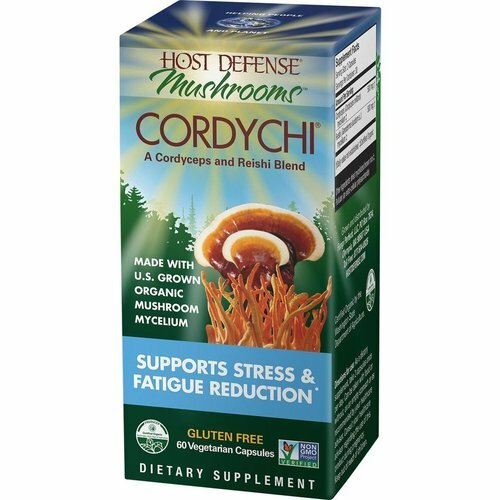 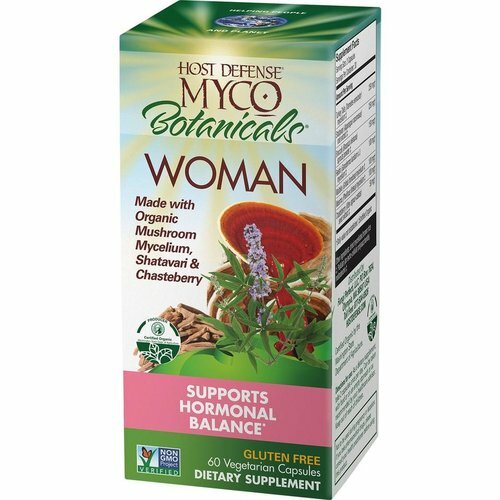 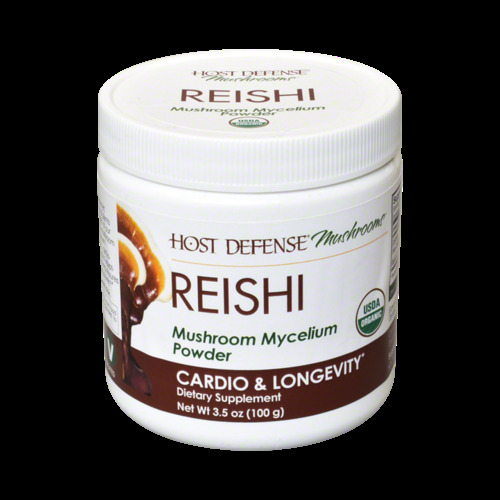 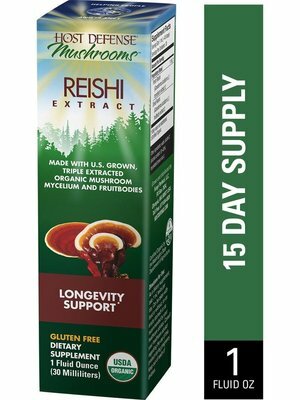 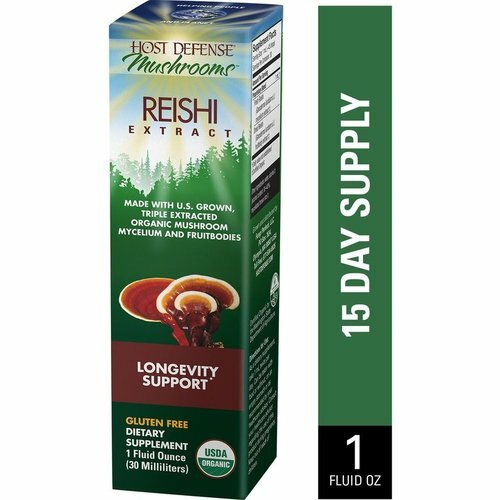 Host Defense Reishi Powder, 3.5oz. Host Defense Mycoshield Spray, Licorice, 0.5oz. 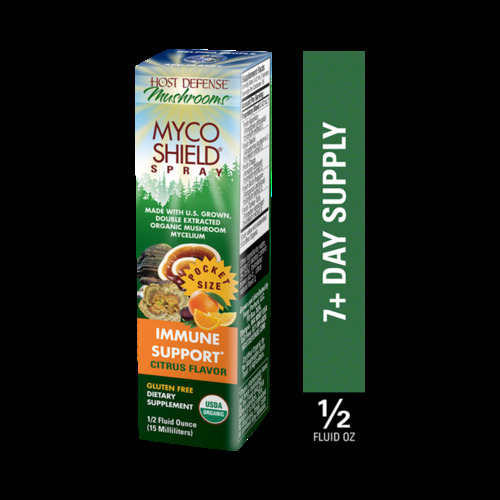 Host Defense Mycoshield Spray, Citrus, 0.5oz. 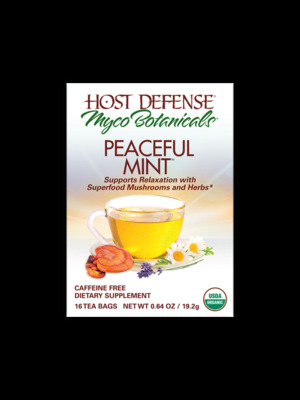 Host Defense Mycoshield Spray, Cinnamon, 1oz. 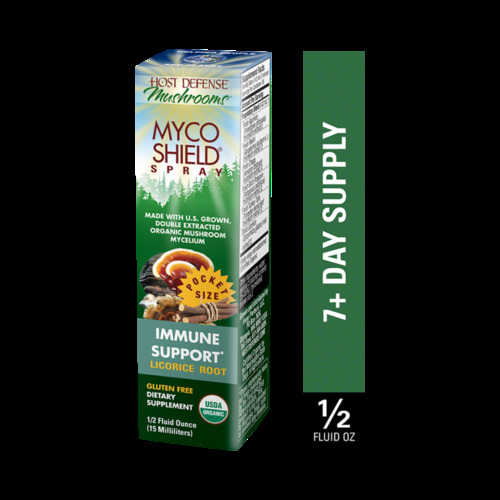 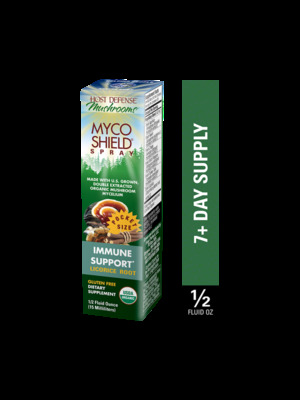 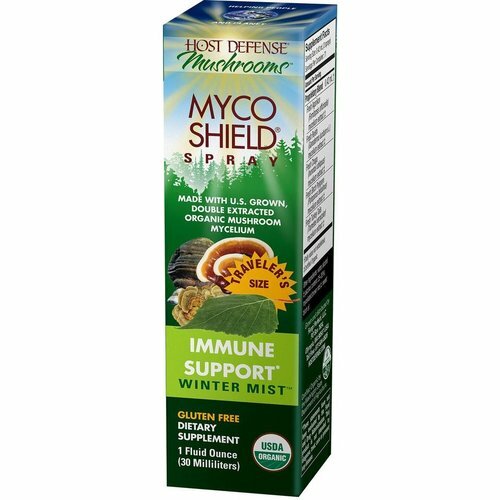 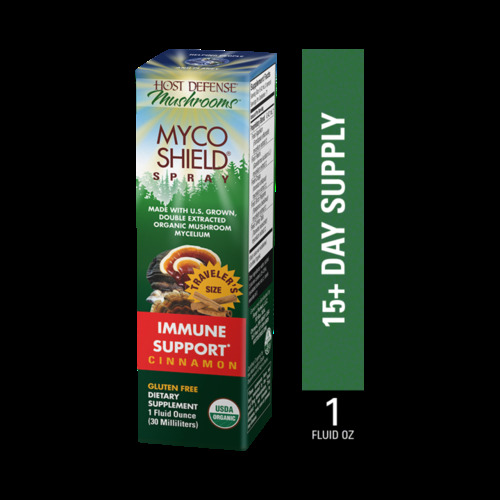 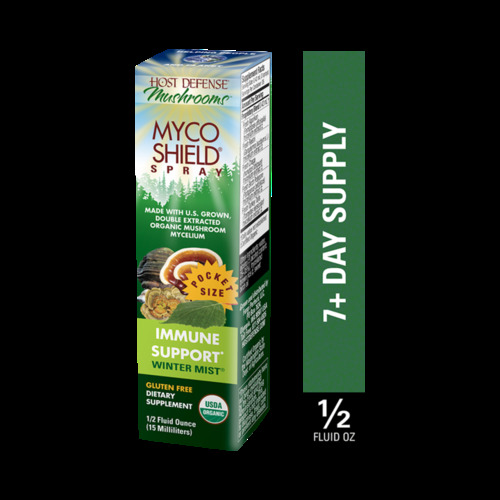 Host Defense MycoShield Immune Support, Winter Mist, 1oz. 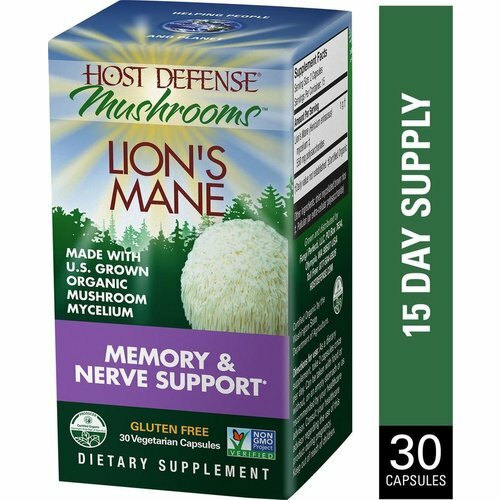 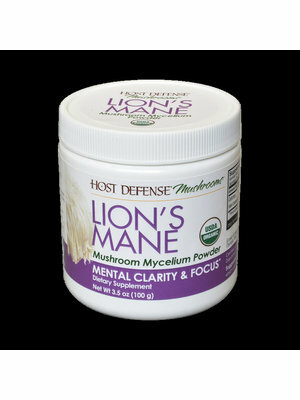 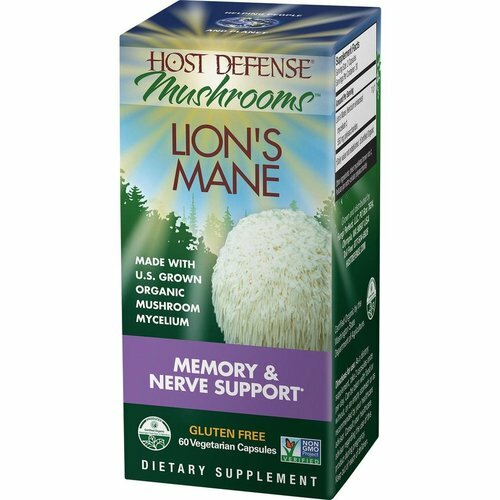 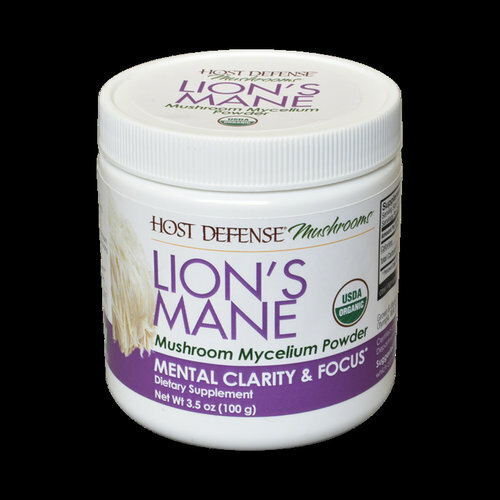 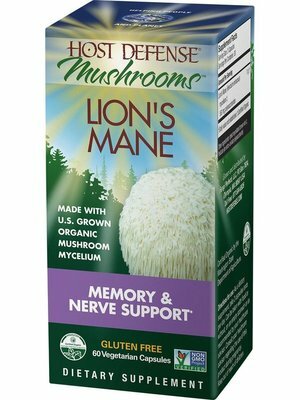 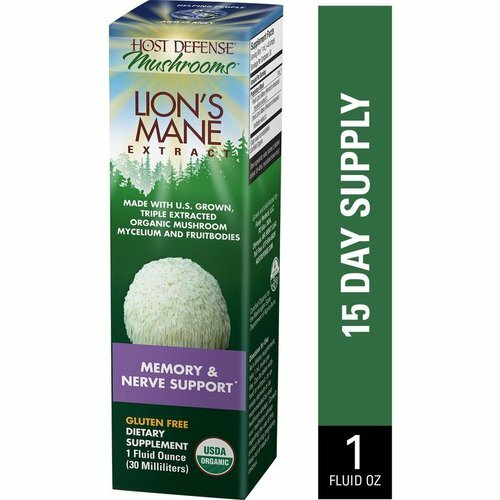 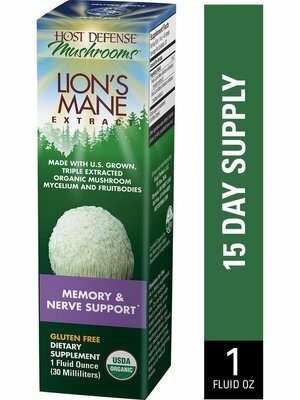 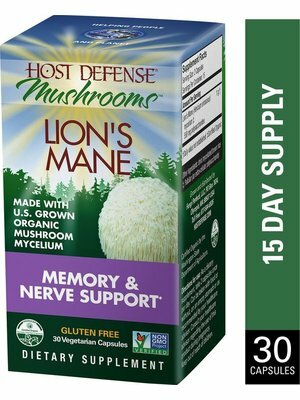 Host Defense Lion's Mane Powder, 3.5oz.